Can you believe little baby Orlando was already turning 6 months old? 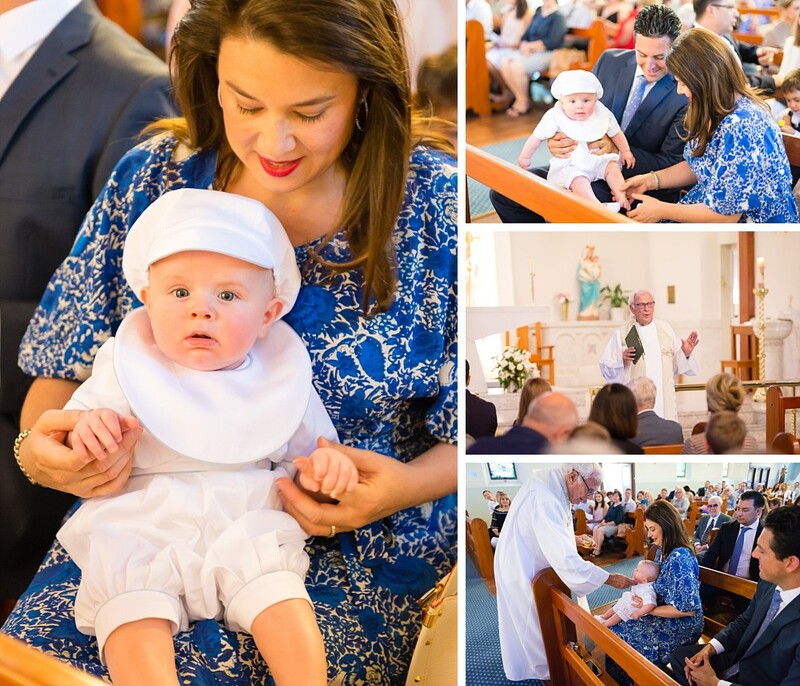 His parents have planned a Christening ceremony at The Parish of Our Lady Star of the Sea in Watson’s Bay, followed by a private gathering at the Vaucluse House Tearooms. We were honored to be tasked to capture this important event. It was a special occasion and friends and family from all over Australia came to take part. 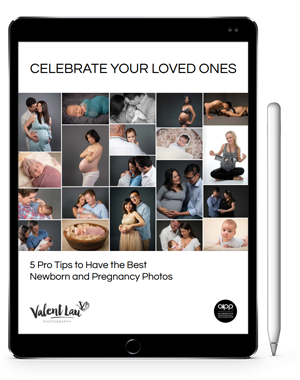 As the Sydney Event Photographers we were keen to capture this next part of their journey as a family. Little Orlando had his grandparents and even great-grandparents come and see his baptism! The ceremony was held at a beautiful church atop Watson’s Bay. Leading the ceremony was Monsignor Tony Doherty, whom before his retirement was the Dean of St Marys Cathedral in Sydney! Now he serves in special occasions such as this Christening. 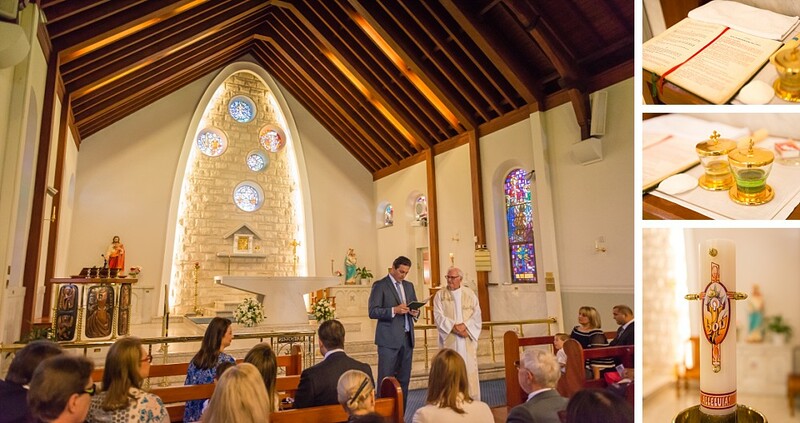 He is one of the most sought after priests in the Eastern Suburbs for special occasions! The ceremony was very beautiful, and all the kids got involved wishing well for his future. It was a cosy event with about 110 guests, so we were very careful to be inconspicuous so that everyone could enjoy the ceremony without being disturbed. Little Orlando was very happy with the attention, and was very interested in looking around at everyone! He also seemed to recognise us, and looked towards us at important points during the baptism. After the ceremony, the group moved to the Vaucluse House Tearooms just a short distance away. Adults spent time catching up with each other, while kids were entertained by a magic show. Everyone was keen to have photographs with the cute little baby! We blended right in, capturing happy moments and recording all the guests so that Orlando can see it all when he grew up. Confident the event would be photographed beautifully, the parents could relax and entertain family and friends. Afterwards we created a custom mobile app for them all to share and enjoy.